While beans may not be the first thing you think about when deciding what to feed your dog, they do have some nutritional advantages. Not only are beans packed full of protein, but they also contain reasonable levels of B vitamins, fibre, iron, folate, potassium, magnesium, and phytonutrients. Not only that but as beans are low fat they can help with a carefully controlled weight loss plan for dogs that are overweight. 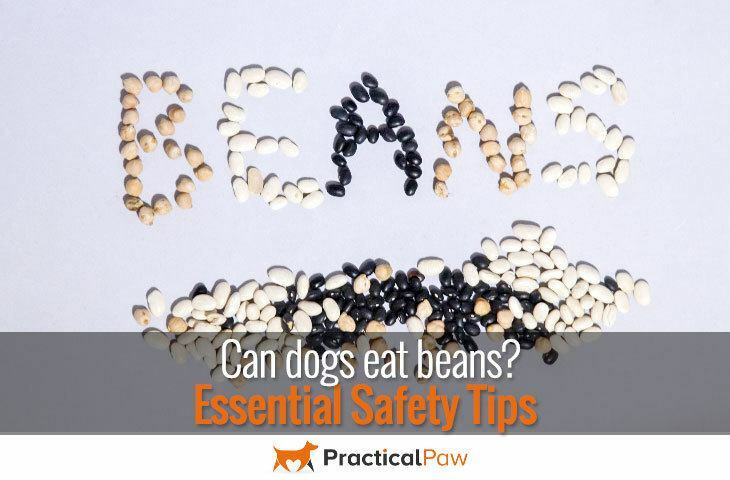 However, there are some types of beans that are off-limits to your dog and are potentially dangerous. Beans are loaded with both protein and fibre and help regulate blood sugar levels, burn fat and strengthen the immune system. What’s more, beans contain a variety of vitamins and minerals and very little fat. In fact, as they are so, cost-effective beans are finding their way into more and more commercial dog foods. Perhaps the most significant benefit of beans though is that they are full of fibre. Not only is fibre essential for digestive health it keeps both our dogs and us feeling fuller for longer. What’s more, as low-calorie filler beans can be a useful aid to weight loss. As with any new food, moderation is key to introducing it into your dog’s diet. But perhaps it’s even more important with beans given their unpleasant and embarrassing side effects. Except for green beans that can be eaten raw, frozen or cooked, all beans should be cooked thoroughly before offering them to your dog. Beans contain a compound called lectin. While some lectins are not harmful, the ones in raw beans are toxic. Raw or undercooked Kidney beans are particularly dangerous as they have the highest number of lectins of any bean. Cooking the beans destroys the compound called phytohemagglutinin (PHA), rendering them safe but undercooked legumes can make both you and your dog seriously ill. While canned beans are convenient, dried beans are much more cost-effective. In fact, using dried beans not only offers cost savings but it is also a healthier way to eat them. As most canned beans contain sodium, cooking dried beans means that you are not adding salt to your dog’s diet. If you’re short on time, rinse tinned beans thoroughly before giving them to your dog, although it won’t get rid of the sodium entirely it will reduce it. Although canned beans are a convenient way of adding plant proteins to our dog’s food you do need to be cautious. While salt is the most common additive, it’s not the only possibility. Many canned beans, including baked beans, have other ingredients added. Always read the labels of canned goods carefully before giving them to your dog. Salt, spices and flavouring are commonly used and are often not suitable for dogs. Fava beans, also called Broad beans are not safe for your dog. The large size and tough skin of these beans mean that it’s difficult to cook them thoroughly enough to destroy the PHA (phytohemagglutinin). And seek medical advice as soon as possible. It’s essential that if you suspect your dog has eaten coffee beans that you take your dog to your vet immediately. Yes, but for most beans moderation is advisable. 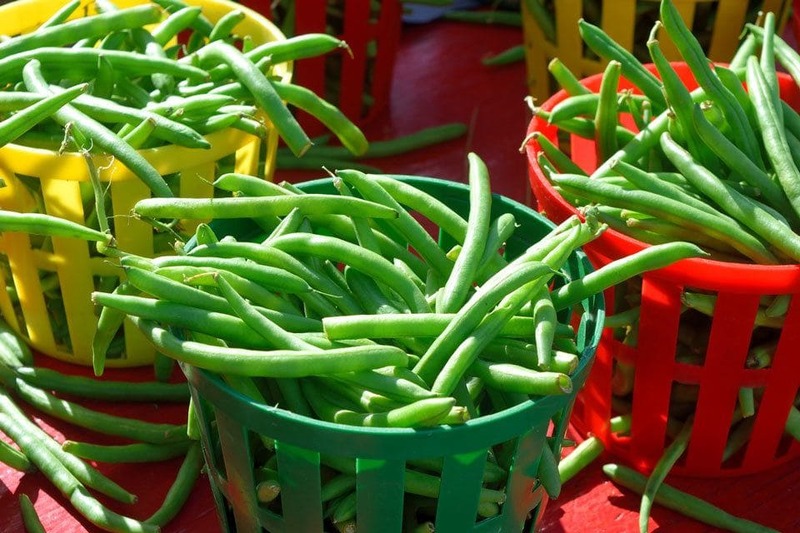 The one exception is fresh green beans that provide a healthy snack, and most dogs enjoy and tolerate well. If you are looking for more inspiration why not check out this recipe from Dog Treat Kitchen. Gently toss the cheddar cheese and the flour in a large bowl. Set aside. In a small bowl, mash the green beans. Stir in the broth, milk, and olive oil to the green bean mixture. Make a well in the centre of the cheese flour. Pour in the green bean mixture and mix thoroughly. Knead the dough in the bowl until combined. Fold out onto a floured surface and continue to knead using extra flour. Knead until you have a firm dough. Roll out the dough to 1/4 inch thickness. Cut out preferred shapes. Place the cut-outs on a baking sheet that has been lightly sprayed with non-stick cooking spray. Pour 1/4 cup of beef broth into a small bowl. Using a pastry brush, lightly brush the broth onto the cut out cookies. Storing – These homemade dog treats will keep fresh in the refrigerator for three weeks. They will be good in the freezer for six months.